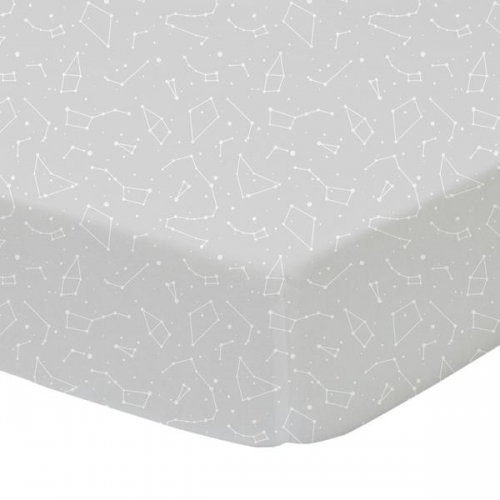 Add a layer of comfort and character to your baby's cot with our delightfully soft fitted sheet. Made from 100% cotton sateen; its silky soft against baby's skin. Our sheets are fully elasticized and feature extra-deep corners for the most secure fit possible. Mix and match with the rest of our cute Traveller range!